Green Omaha Coalition | collaboration. education. advocacy. Learn more about GOC and our mission for a greener Omaha. Become a member and be a part of the Coalition. 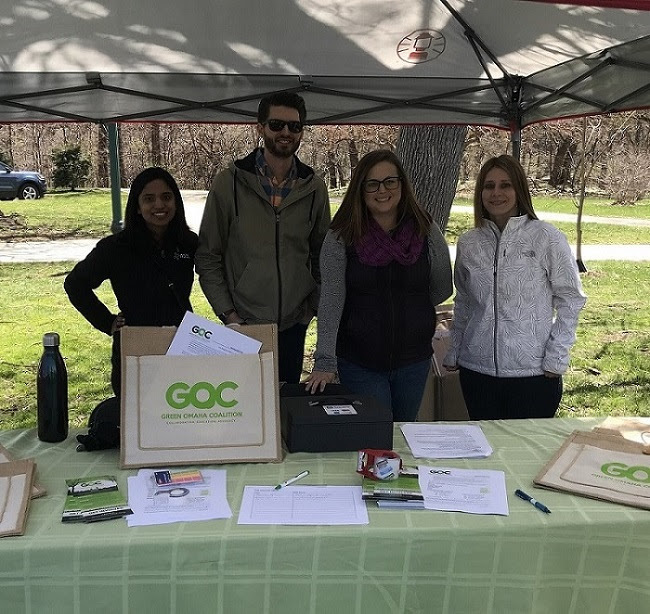 Find out about upcoming green events and how to get involved. Read our latest announcement e-letter here! Subscribe to our email list to find out about local green news and events. We had a great day at Earth Day Omaha!